Giving gifts for this summer isn’t easy for everybody. Not only do you have to shop in the summer heat, but finding the right gift that suits the weather and the person’s tastes can be difficult. Although, once summer comes in, the variety of things to choose from increases. This can either make your endeavour easier or more difficult. Whether it is a birthday, anniversary, or you’re just want to remind someone about how much you care for them. 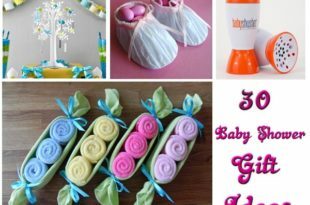 This list of gifts to give during this summer will help you make your shopping process a lot easier. 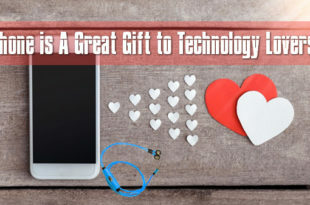 While there are many things you can give this summer, you should keep in mind that it is not possible to randomly pick a gift and hand it over to someone. 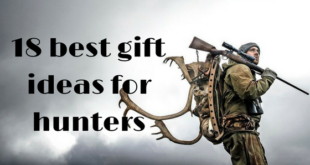 There should be a method to your shopping that will help you choose the most ideal gift that you can afford. Here are certain points to keep in mind that will make everything easier for you. What would the person prefer? Clothes, shoes, accessories, knick knacks? What can he or she use during the summer months? What fits into your budget? Will you be able to afford something that slightly exceeds your budget? 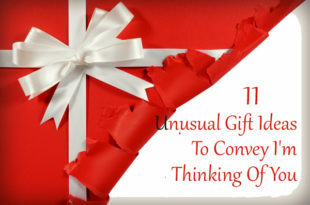 Do you want to buy a single item, or multiple smaller gifts? All of these are essential questions that you need to ask yourself much before you venture out to buy your gifts. But, considering it is summer and hot outside, online shopping will make things a lot simpler. 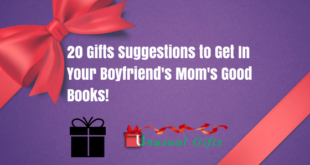 Below are a number of gifts to choose from. 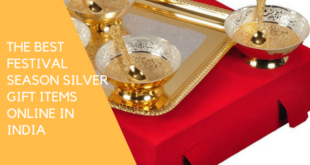 These gifts are both useful and attractive, they are also extremely reasonably priced, so you will definitely find something that fits your budget. 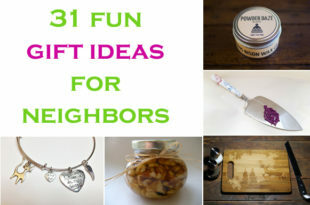 Before you spend hours looking for the right kind gift to give, here is a list of the top gifts for this summer. You will definitely find something that appeals to you from this list. The perfect summer accessory is a hat that shields your eyes and face completely from the sun. 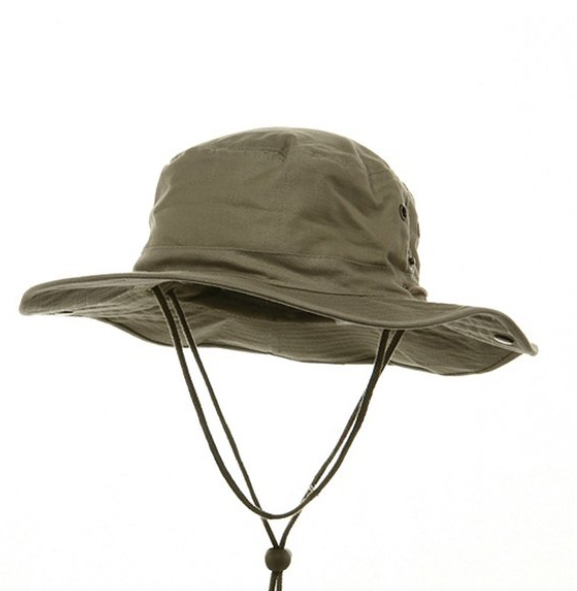 The MG Men’s Brushed Cotton Aussie Side Snap Chin Strap Hat is perfect for that very reason. It can be worn for a walk during the day or even on a camping trip. The adjustable chin strap ensures that it stays firm on the top of your head and you do not have to keep putting it back into place. You can also get it in a variety of colours. It is also a 100% cotton so that you do not find it uncomfortable or too hot to wear. The definition of a summer outfit includes the right pair of sunglasses. However, not all sunglasses protect your eyes from UV rays. 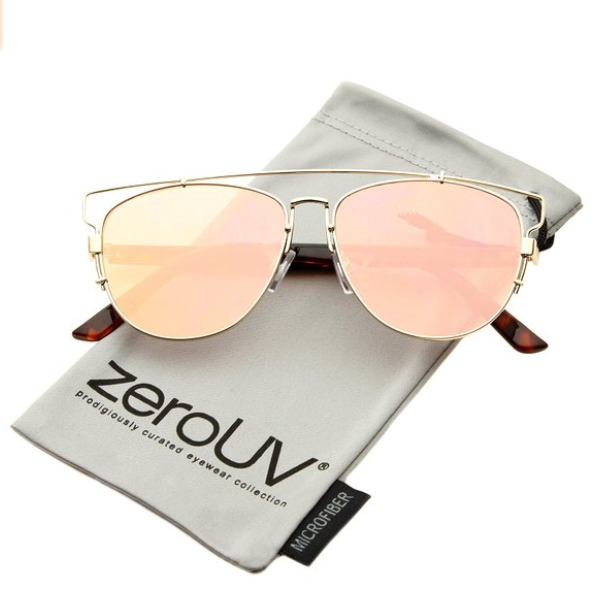 These zero UV glasses do just that without compromising on style and class. These aviators are also quite reasonable. They are ideal during the summer months, but can be used throughout the year, so this is definitely an investment that is worth it. The mirrored lens and the lightweight metal frame make it easy to carry around; you almost don’t feel it on your face. A definite necessity during the summer is fridge. Having access to a cool drink, chilled fruits and ice on the days where you’re sweating and can’t think straight is a life saver. 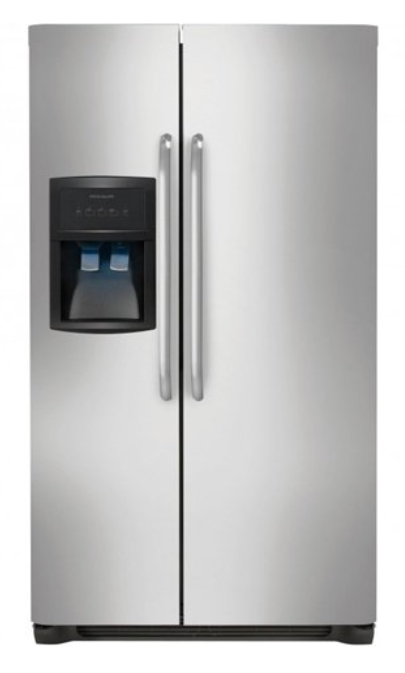 This side by side refrigerator has a 736 litre capacity and best of all, an ice dispenser. It also has spill safe shelves and 7 crispers or drawers. This is definitely the perfect summer gift. It is extremely useful and something that everyone doesn’t mind having in their home. This igloo roller cooler is the perfect portable cooler for the summer. It is the ideal gift and can be used anywhere, whether it is a bar-b-q, or an outdoor picnic, you can wheel this cooler around everywhere you go. Insulated ultratherm body ensures that everything in the cooler stays cold for a long time. The 60 quart storage means that you can store a fair number of items, be it food, juices or cold drinks. 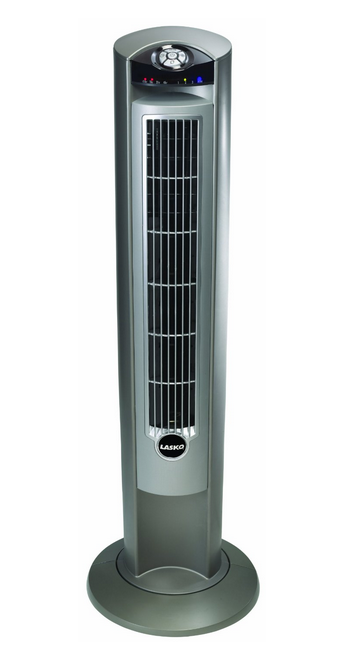 If you’re looking for a fun and useful but unusual summer gift to give then this fan tower is the perfect gift. The plastic casing ensures that it is light weight and easy to carry around. It even has a 3-speed adjustment so that you can have just the right temperature. The remote control means that you can keep it in one place and will not need to move repeatedly to adjust the speed or change any of the settings. This is definitely one of the top gifts for this summer. The best gift for this summer should most probably be the Lasko 3000 Wind Machine. 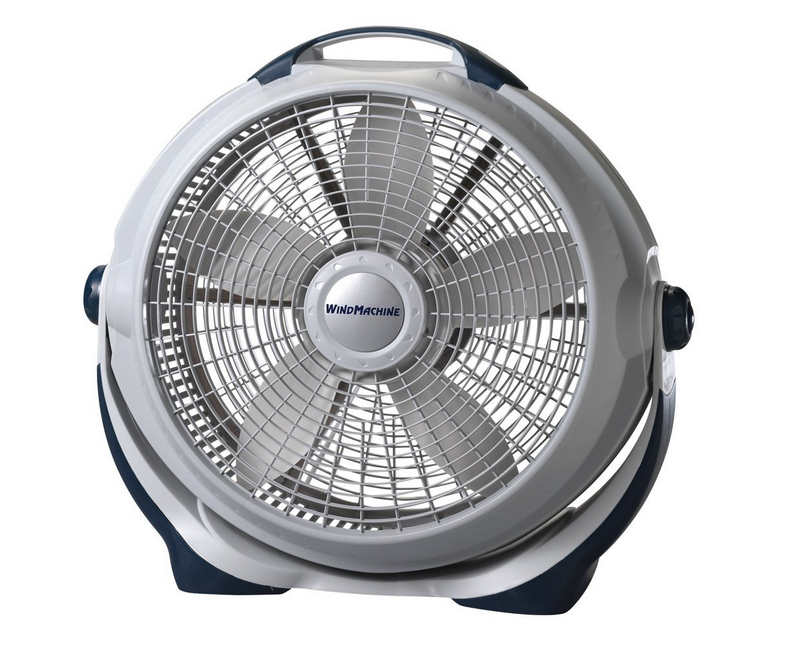 This portable fan is ideal for the outdoors in the summer. You can use it while on a trip or even when simply sitting on your porch in the evening. 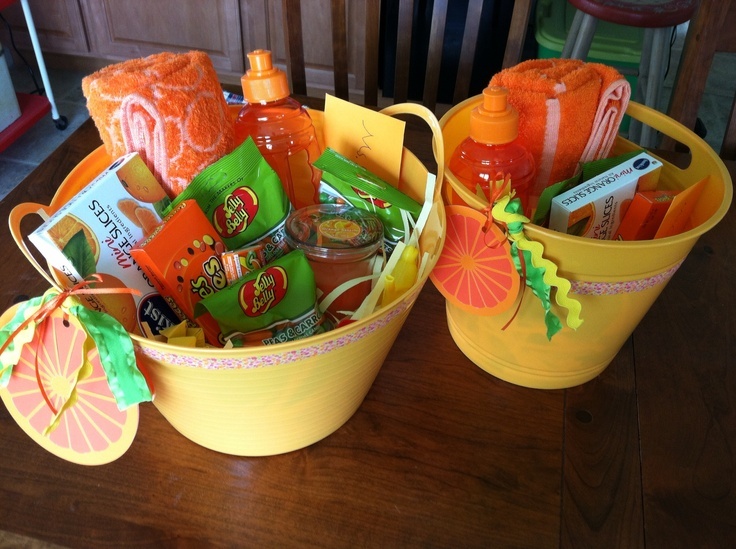 Anybody would be pleased with a gift like this summer, so you should consider it. When buying it, you can be sure that this is one summer gift that will not go to waste. An absolute essential during summer is sunscreen, regardless of whether you are going to the beach or not. 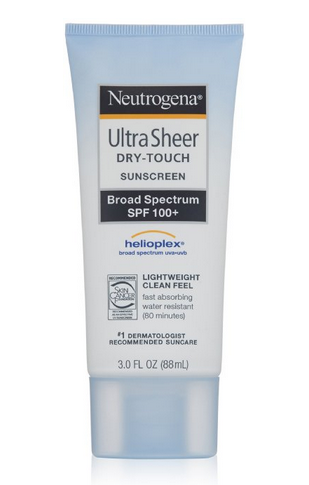 Most sunscreens tend to be oily or greasy and wear off easily, except for this Neutogena Ultra Sheer Sunscreen. Even if you are going to the beach this sunscreen is waterproof and sweat proof as well, so do you not have to worry about burning your skin under the hot summer sun. Considering the length of summer, there is no such thing as enough sunscreen, so it is guaranteed that this summer gift will be put to the ultimate use. 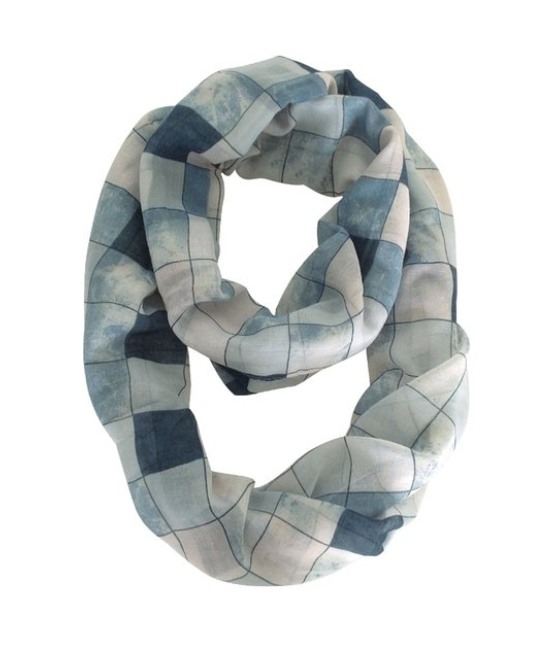 Whoever said scarves were only for the winter was sorely mistaken. These light coloured and cool plaid scarves make the perfect unusual gifts for this summer, as well as the best summer accessory. These scarves in a variety of colours for a rather reasonable price, so you can pair them with all outfits.